It's almost legendary at this point the lengths that Joe and Anthony Russo went to prevent spoilers. 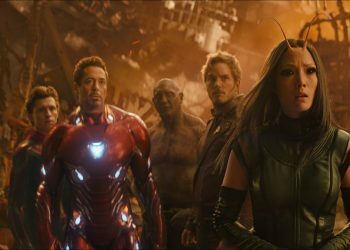 In an effort to prevent leaks, a fake script for Avengers: Infinity War was produced in which Loki survives. As fans know, Loki is the first major character to die in the movie. 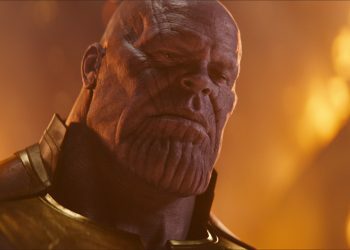 He is strangled by Thanos when he attempts to get close enough to the gauntlet-wielding villain to shiv him. Yet, in the alternative script, Loki’s plan was much more successful. 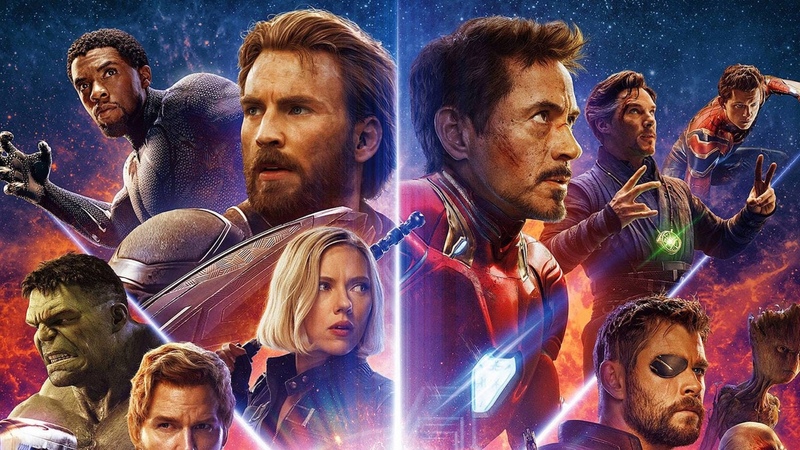 With the popularity of the Marvel Cinematic Universe has come an insatiable fan desire for spoilers and news about plot points from future installments of the series. 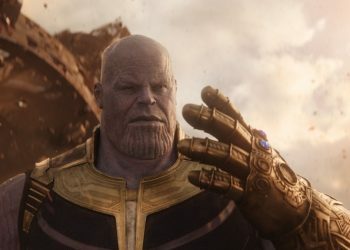 After enduring three leaks despite precautions, directors Anthony and Joe Russo decided to write a script with a number of fake scenes as a way to tighten security further. The fake scripts were distributed to cast and crew so the Russos could keep major story developments under wraps. 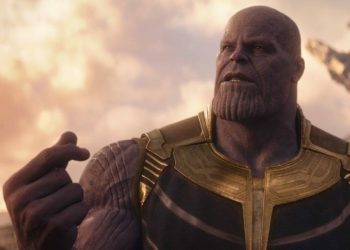 Sadly for the anti-hero’s fans, he met his maker when Thanos killed him in the very first scene. He wasn’t the only fatality of that sequence: countless Asgardians’ were slaughtered, including – in one particularly brutal moment – Idris Elba’s Heimdall. However, the MCU may not have seen the last of Loki. 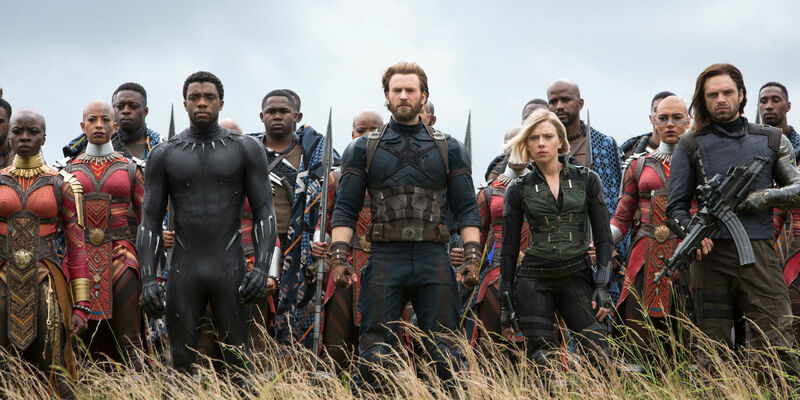 There are reports of Disney developing several limited series based on characters in the MCU for its soon-to-launch streaming platform. Loki was said to be one of the characters getting a series, which would see Hiddleston return to reprise his role. Hiddleston is rumoured to be appearing in Avengers 4 but it’s not known in what capacity. Hiddleston has been spotted on the set of Avengers 4, which recently wrapped filming, but this is believed to be for flashback scenes or some other kind of non-linear scene. 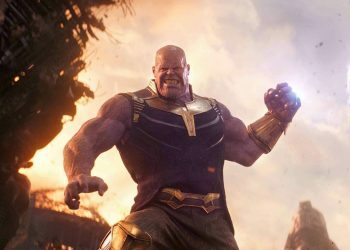 The untitled sequel to Avengers: Infinity War will release on May 3, 2019.